Leon Lobjoit signs first professional contract with Coventry City. Coventry City’s latest academy graduate, Leon Lobjoit. 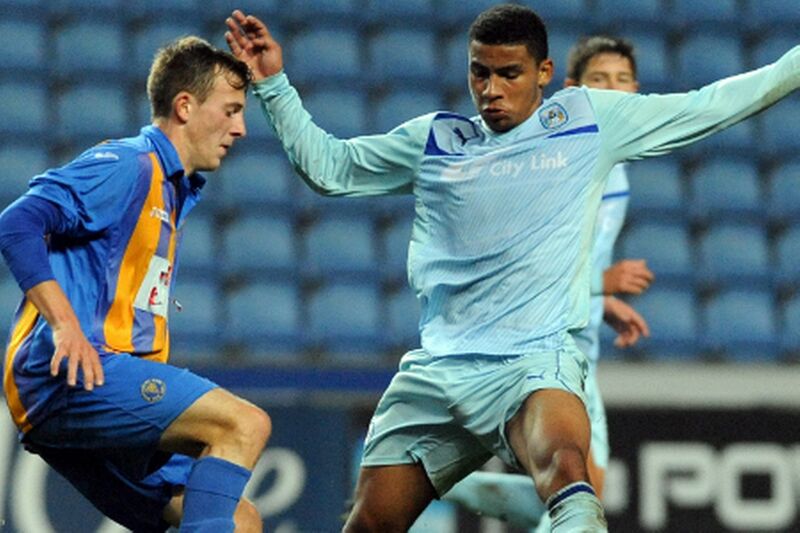 Coventry City academy star Leon Lobjoit has signed his first professional contract with the Sky Blues. It has since been deleted however, with no official confirmation from the club, however as under the club are currently still under a transfer embargo the club would not be able to formalise the deal until they are removed from the embargo by the Football League. « FA decide not to renew Stuart Pearce’s contract as England U21 manager.